Samsara Foodhouse, a vegetarian, vegan and raw-vegan restaurant, has been established 3 years ago. Since then we were able to bring “earth food & good mood” to Cluj-Napoca. 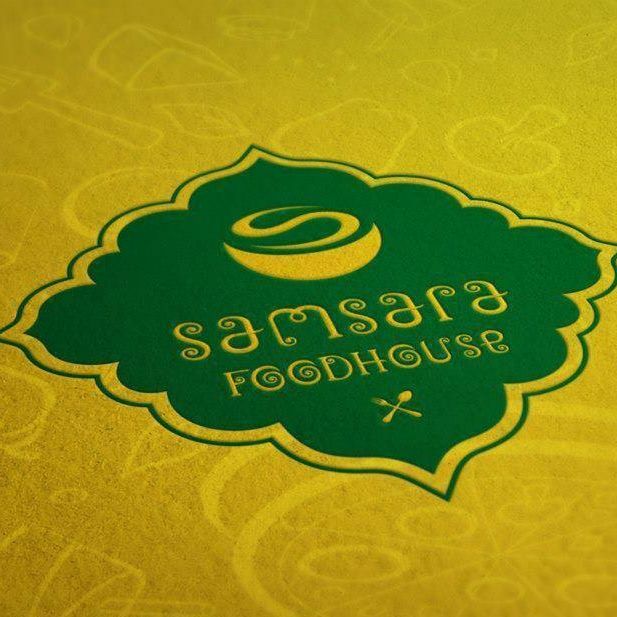 Samsara Foodhouse is more than just a business. Samsara is a way of life, a place where you can feel at home, a hiding spot where you can come and forget about all your worries. Everything we do, we do out of love for food, the planet and the people. Our menu consists of vegetarian, vegan and raw vegan dishes and a wide variety of drinks. Anyone can find something they love, regardless of preferences, lifestyle or dietary restrictions. From burgers and pizza, to salads, sushi and desert- we have lots of options. When you step into Samsara, you are letting go of the outside world and stepping into a new experience- but you’ll have to come and see for yourself. Until then, stay happy and healthy!